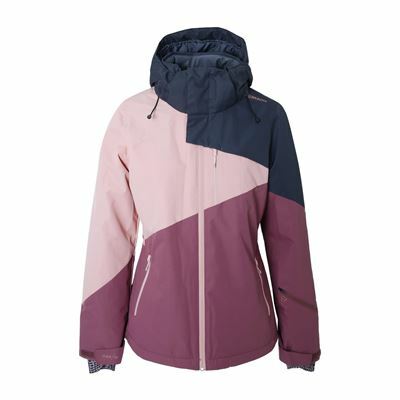 This fleece jacket for ladies is an item from the Fall-Winter 2018-2019 collection from Brunotti. 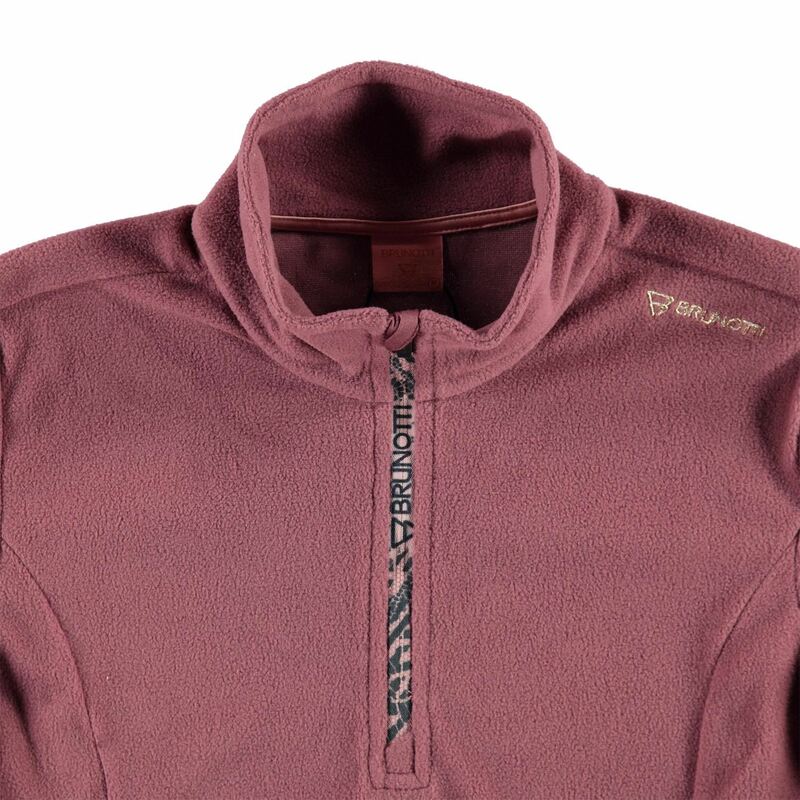 The lightweight microfleece is a comfortable basic must-have for your winter sports wardrobe. If you're often cold while standing on the piste, this fleece is perfect for you. 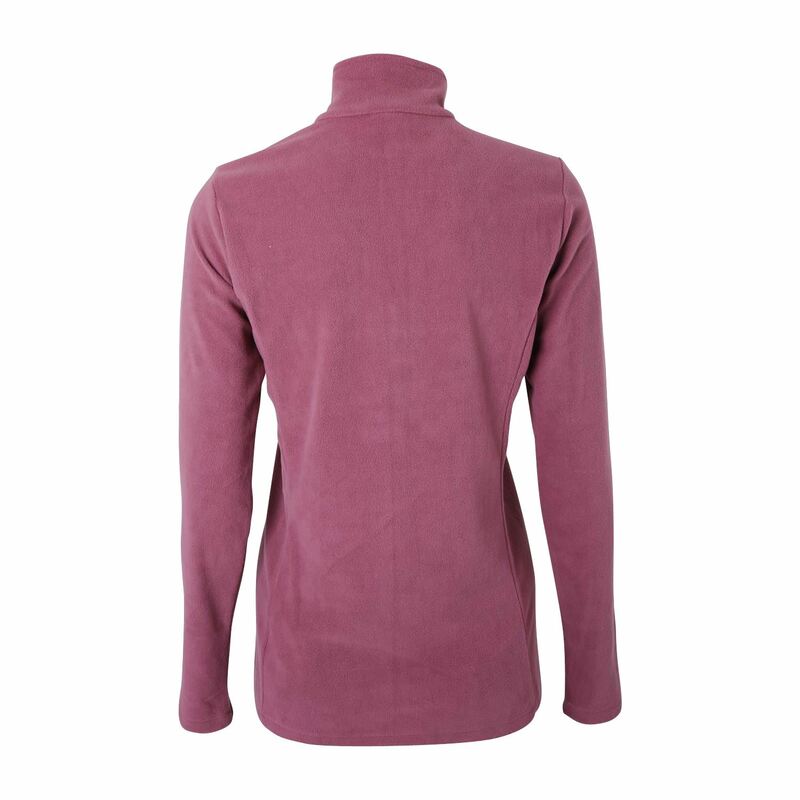 Thanks to its slim fit, it conforms perfectly to your body. 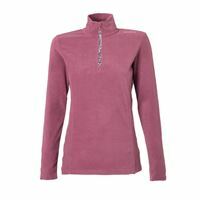 The fleece is available in various colours, making it easy to match with every outfit. We cannot guarantee that the Misma W1819 Women Fleece will be restocked, We will keep your data on record for two months. If the specified product has not arrived within that period of time, we will notify you by email.